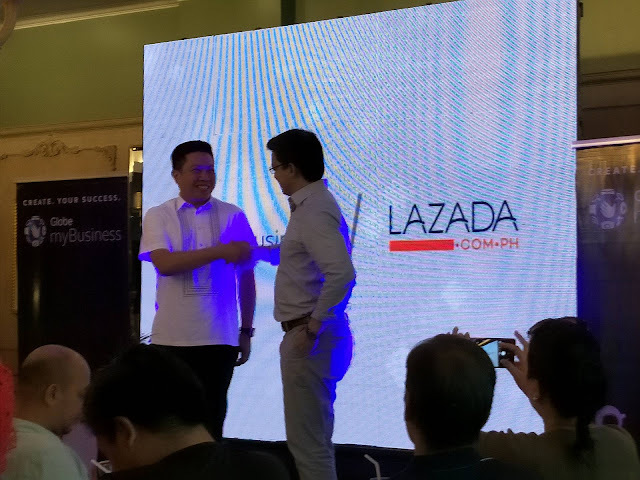 Globe myBusiness inks partnership with Lazada Philippines just in time for the latter's upcoming 6th anniversary. Lazada is one of the leading online shopping portal here in the country. The partnerhip aims to help SMEs expand their reach through online selling and provide a worry-free shopping experience for their customers. 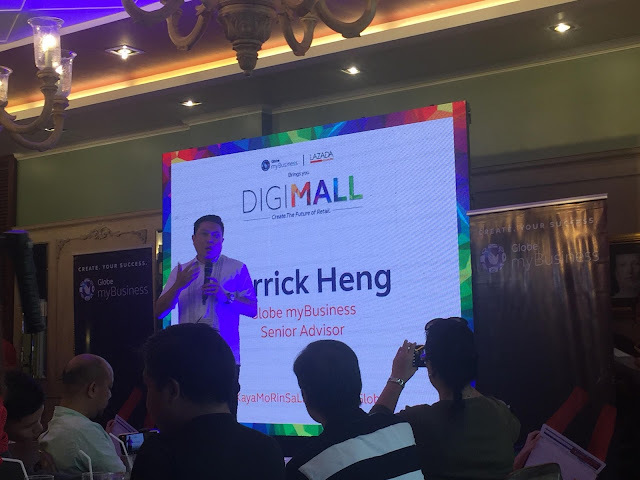 It also aims to inspire aspiring entrepreneurs to go into e-commerce to promote their business using technology solutions from Globe myBusiness. "We believe in strength through partnerships- and strategic partnerships with other enablers help us turn this vision into a reality. This is why we partnered with Lazada Philippines to enable online sellers to bring their products to where the market is," said Derrick Heng, Senior Advisor for Globe myBusiness. "As more and more people turn to their phones and gadgets to shop online, there is a great opportunity waiting to be taken advantage of. Lazada's success is proof to this. 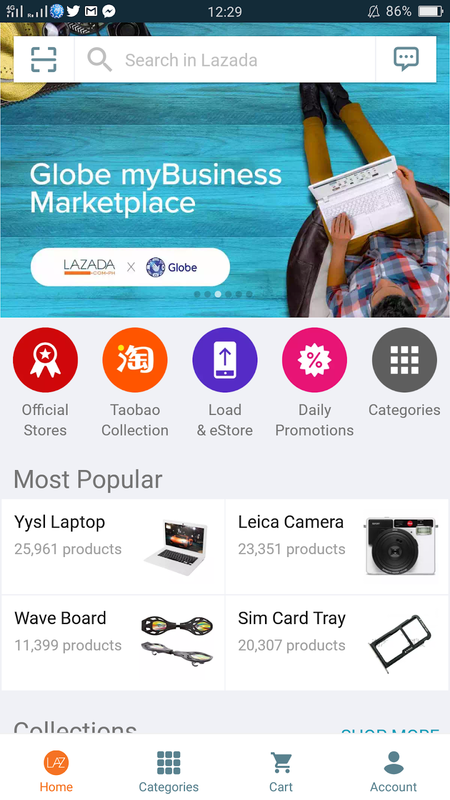 To complement Globe myBusiness' solutions, Lazada Philippines will enable them to reach the growing online market- creating our formula for digital success. 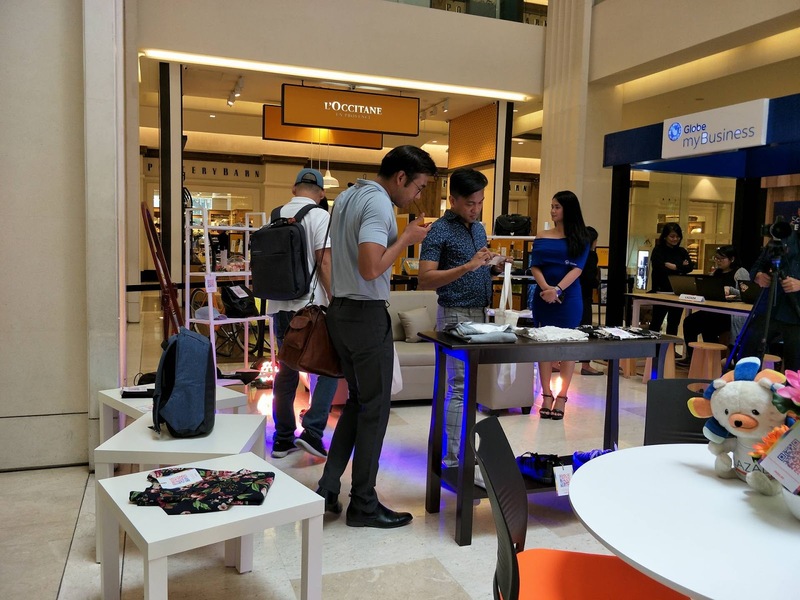 We are only just beginning but through this partnership, we can take great strides in bringing the future of retail today," added Derrick Heng. Entrepreneurs have the advantage in promoting their businesses through solutions offered by Globe myBusiness. It also highlights the fact that with today's technology, having an online store is possible and that profits are no longer limited by the number of customers that can physically visit an actual store.